Talk Description: Your autosomal DNA test results are in, so what’s next? What do we do with the pages of matches? Explore the latest tools offered by Family Tree DNA as well as the third-party tools offered by GEDmatch, DNAGedcom, and Genome Mate. Discover which tools are most useful for your situation and how to develop a DNA research plan to help solve your own family history mysteries. 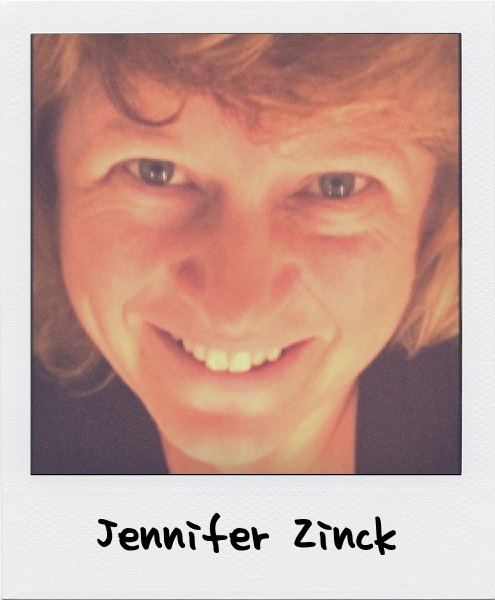 Background: Jennifer Zinck is a researcher, writer, and speaker from the United States who specializes in the intersection of traditional and genetic genealogy. She frequently speaks and presents workshops on topics including beginner and intermediate genealogy, genetic genealogy, using DNA for unknown parentage, and technology for genealogy. Jennifer routinely attends conferences and participates in professional groups to remain current in her field. 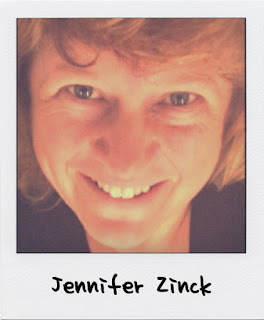 Jennifer serves as the President of the Connecticut Professional Genealogists Council and as a member of the Genetic Genealogy Standards Committee. She is a member of several professional organizations including ISOGG and the Association of Professional Genealogists.